Visually create your automated marketing campaigns using the emfluence Marketing Platform Workflow Canvas. This easy-to-use, drag-and-drop tool allows you to visually see how your automated email campaign will flow before you build it. 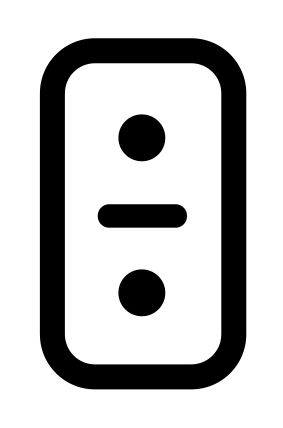 Create your campaigns on a large canvas with panning and zooming capabilities. It’s marketing automation with marketers in mind. Marketing Automation that’s Drag, Drop, and Nurture. Choose your existing automated emails and groups to design a multi-step email campaign. Running a content campaign? You can also create a download response from a landing page, all by using our drag and drop workflow canvas. 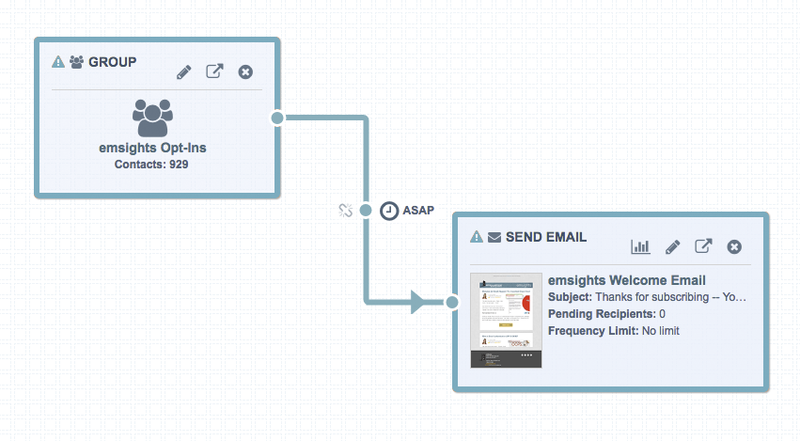 Create Complex email Campaigns Based on Recipient Behaviors. Using Workflow Decisions, you can send contacts from a single source group into branches based on email views, clicks, or custom queries. Nurture contacts based on their actions–or inactions–with your messages, and send contacts down a customized marketing path. Marketing Automation with Query Builders for Quick Campaigns. Our query builder is built in to the Workflow Canvas, allowing you to create a dynamic group to trigger an email. Want to automate an email offer to your customers on their birthday? You can! There are endless possibilities with this functionality, and we know you can use it to do something great! Use our Workflow Canvas to plan out your customer journeys with placeholders before you invest time in copy and design. Want to run the same campaign with new messaging? We’ve made it easy to copy a campaign structure, too. Copy just the placeholders for a totally new campaign, or copy the Workflow and the emails inside to create an A/B test campaign.